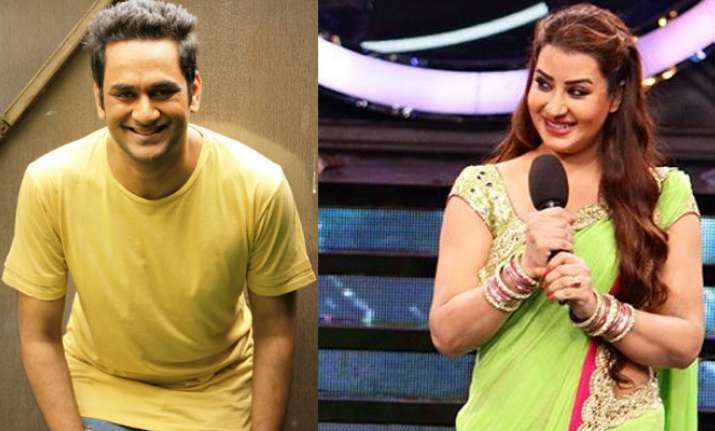 Vikas Gupta and Shilpa Shinde’s cute fight in the Salman Khan’s show Bigg Boss 11 took a serious turn when he announced her name for nominations. Vikas is the current captain of the Bigg Boss 11 house and he was given an opportunity to save a contestant from the nominations in the yesterday’s episode of show. Vikas took a smart move by saving Luv Tyagi from the nominations and in turn he nominated Shilpa for this week elimination round.  This week the show witnessed two nominations including Shilpa and Akash Dadlani's. And Vikas was once again praised and tagged as mastermind by the housemates for using his intelligence in it. Shilpa who rose to fame with her Angoori Bhabi’s character in the TV show Bhabi Ji Ghar Par Hai has a huge fan following. According to the housemates Vikas was very sure that among Akash and Shilpa, the later will get maximum number of vote of fans and will not be eliminated. Vikas should really be appreciated for this. Vikas and Shilpa’s bond is also improving in the show and it is also said that they might also tie the knot on the show. Well this weekend’s eviction is also going to be interesting with Shilpa and Akash’s name in the nominations list. OMG! @lostboy54 chooses to save Luv Tyagi and nominate Shilpa Shinde in his place. What will happen next, find out on #BB11.